What do I like? I love my family, friends and animals. Also I’m passionate about travelling, good food and marketing. Where am I from? I have been blessed to have been able to live at several places growing up but I would say Prague, Czech Republic, has been most of a home to me!  Why “eat, travel, smile”? I had a major accident a few years back which put a lot of things into perspective for me. I felt like life is too short to do things you aren’t 100% passionate about and that being true to yourself is so important to your own wellbeing. After I let myself down for a while after the accident I finally started eating clean and working out again. A first step to a healthier body. However, body and soul go so much together and I realised that traveling is like a workout for your mind. I feel stronger and hope to share part of my journey with you here.